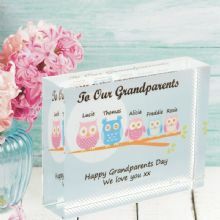 Here at The Keepsake Shop we have developed a range of personalised gifts and keepsakes suitable for all occasions. 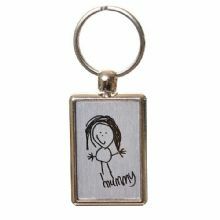 We design and make all of our products so you can be confident that the service you receive will be second to none. 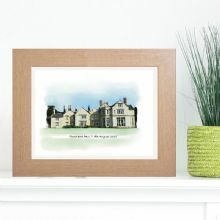 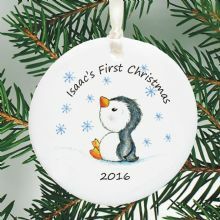 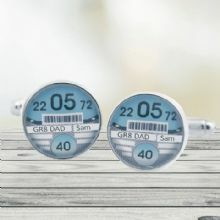 Each item can be customised to your requirements, producing a unique gift whether it be for a wedding, Christening or to celebrate the arrival of a new baby. 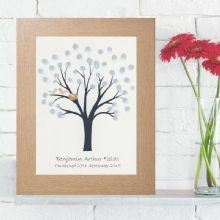 Our signature gifts include baby hand and foot print keepsakes, map cufflinks and fingerprint trees.